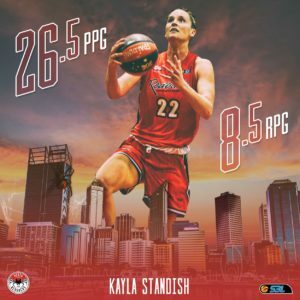 THE Round Nine Women’s SBL Player of the Week has been awarded to Kayla Standish of the Perth Redbacks. 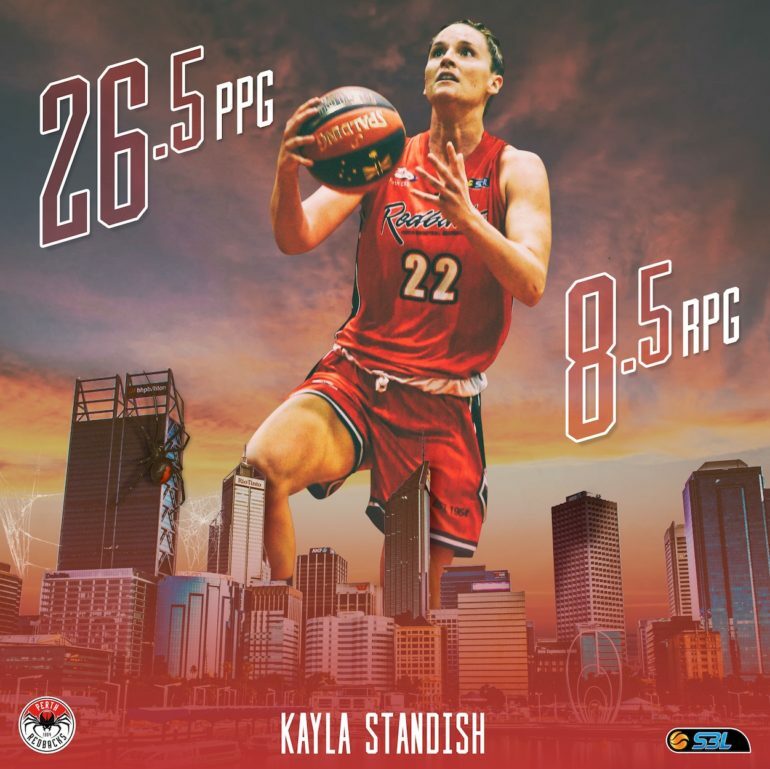 It’s not every week you can claim knocking off the top placed Lakeside Lightning, but the Perth Redbacks managed just that on the back of a phenomenal performance from Kayla Standish. 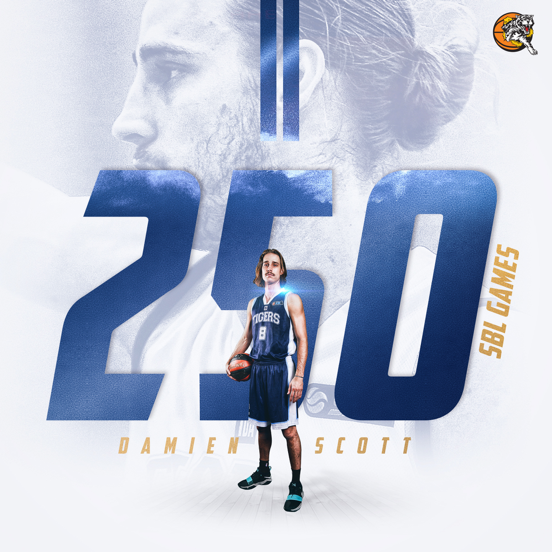 The icing on the cake was backing up the performance at home the following night against a fresh South West team. 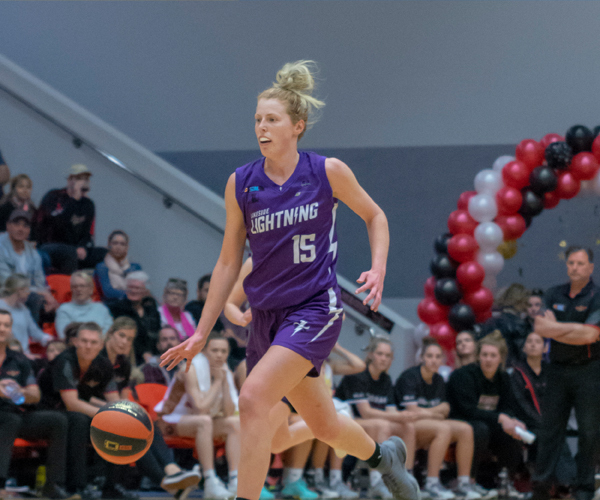 Friday night saw the Lightning host the second-placed Perth Redbacks in what could very well be a preview of the 2018 WSBL Grand Final. 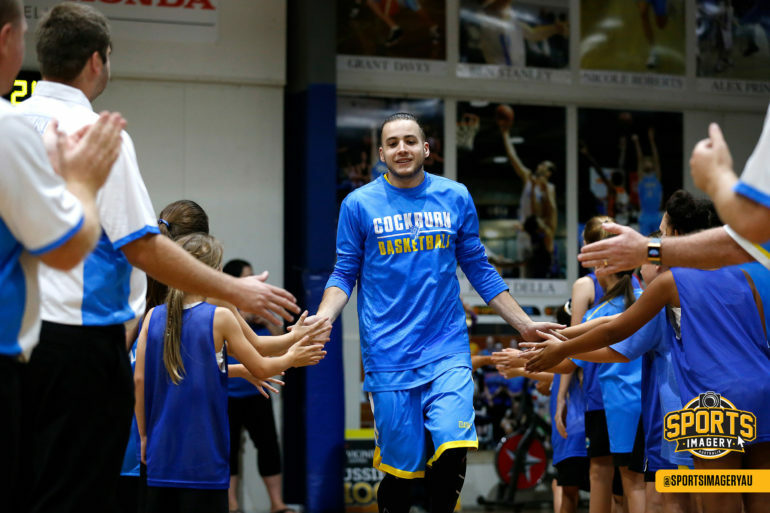 Standish was outstanding, delivering 35 points, 11 rebounds and 3 assists in 29 minutes of action. 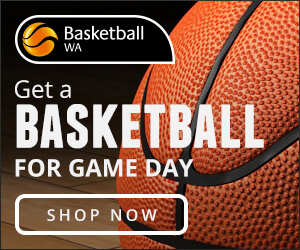 The Redbacks were +25 when she hit was on the court. 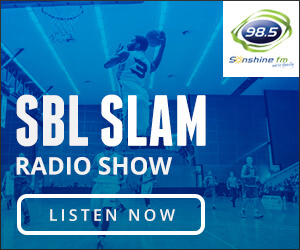 On Saturday night, Standish drew the tough assignment of guarding Slammers’ big Charlotte van Kleef, but was also able to contribute 18 points and 6 rebounds. 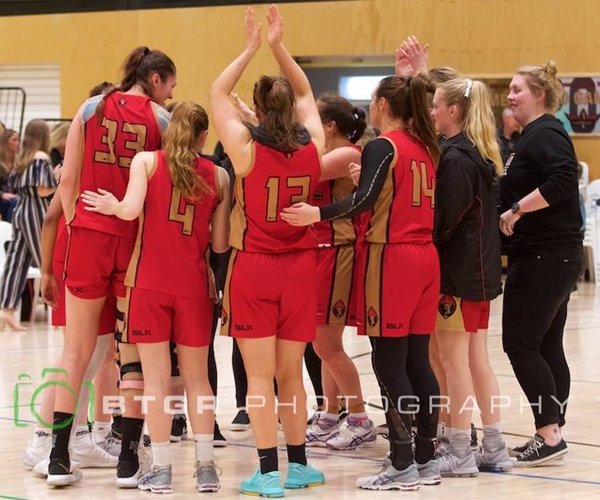 The 74-65 point win secured a huge double-win weekend for the Redbacks, who boast 5 North All-Star representatives with Standish, Dyer, Jakens and Pirini selected as players. Charles Nix draws the Head Coach spot. No rest for the wicked as the Redbacks (8-2) head to Mike Barnett this weekend to take on the surging Rockingham Flames (6-3).